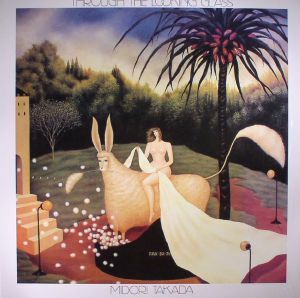 Midori TAKADA Through The Looking Glass vinyl at Juno Records. Since slipping out in 1983, Midori Takada's debut album, Through The Looking Glass, has become something of a sought-after item amongst ambient enthusiasts (with hugely inflated online prices to match). Happily, Palto Flats has decided to reissue it, allowing those without overblown record buying budgets to wallow in its gentle, humid majesty. 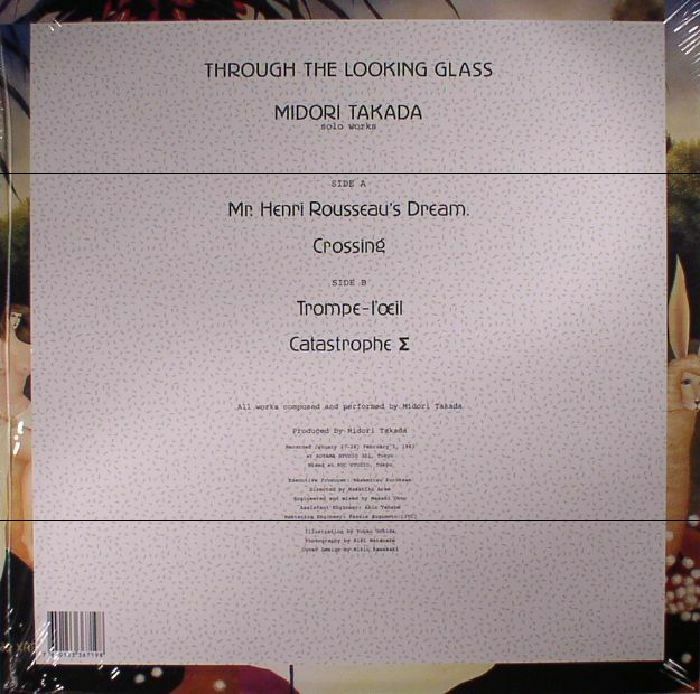 Remarkably, Takada not only composed and produced it, but also played every instrument, including marimbas, recorder, vibraphone, harmonium, and all manner of things you can hit and shake. The resulting tracks remain hugely beguiling, sitting somewhere between a dreamy take on traditional Japanese music, the classic ambient albums of Brian Eno, and the gentle, sweat-soaked explorations of The Chi Factory.